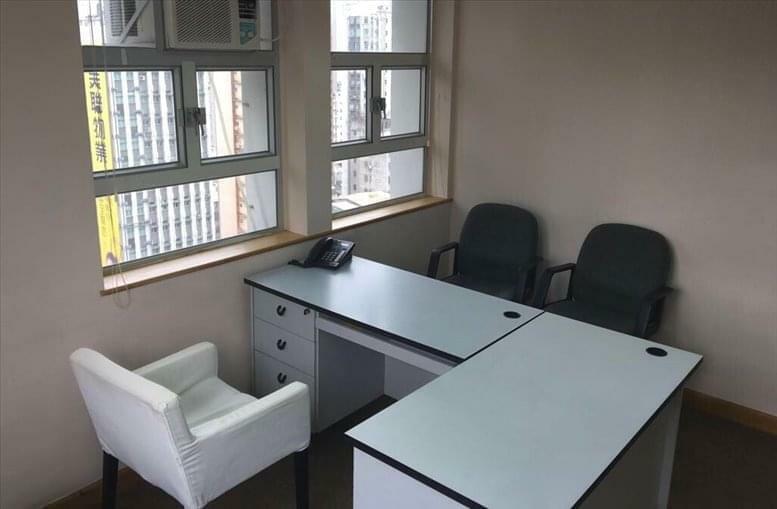 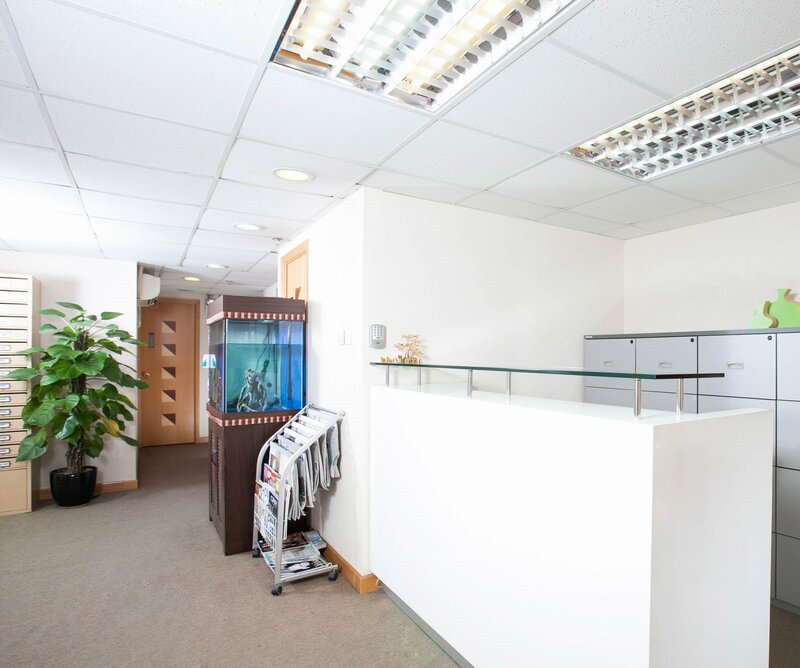 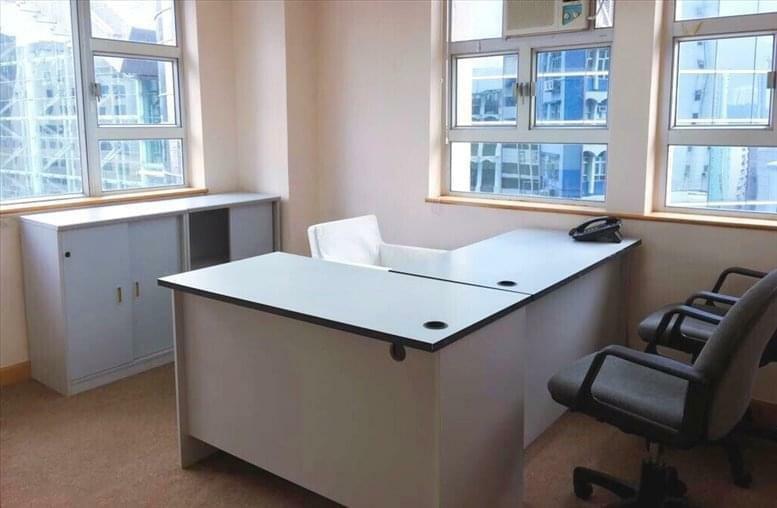 This centre offers a comprehensive range of business support services, and is located in the Mongkok Commercial Centre, it is in the heart of Mongkok. Langham Place, Mong Kok and near HSBC Tower and other landmark buildings, and Mong Kok MTR station exit is also only right close, convenient location is extremely advantageous. Convenient transportation, is also close to major shopping malls and hotels, the center is your best choice. 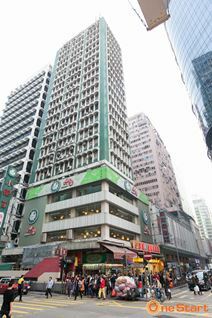 This centre is located in the Mongkok Commercial Centre, it is in the heart of Mongkok. 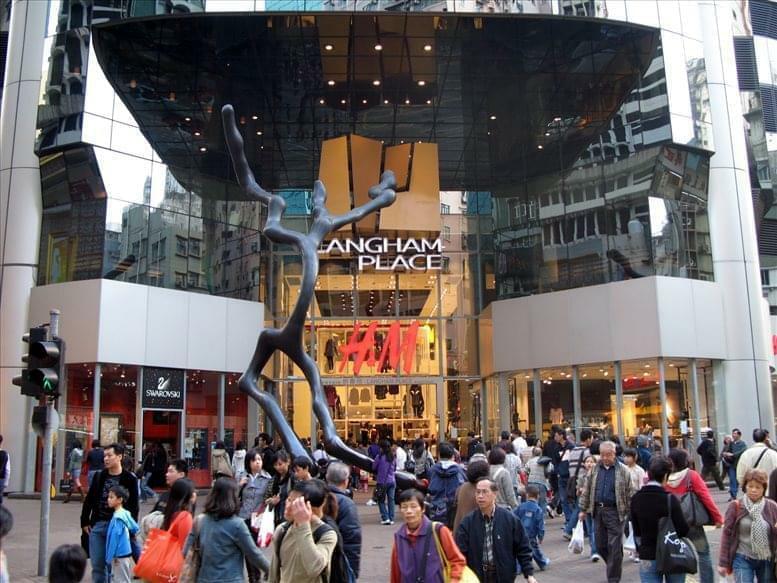 With all the surrounding shopping arcades and hotels nearby, together with the travelling convenience, this is the centre of choice. 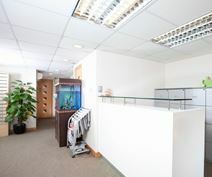 Easy to access from across the city, and well served by public transport.